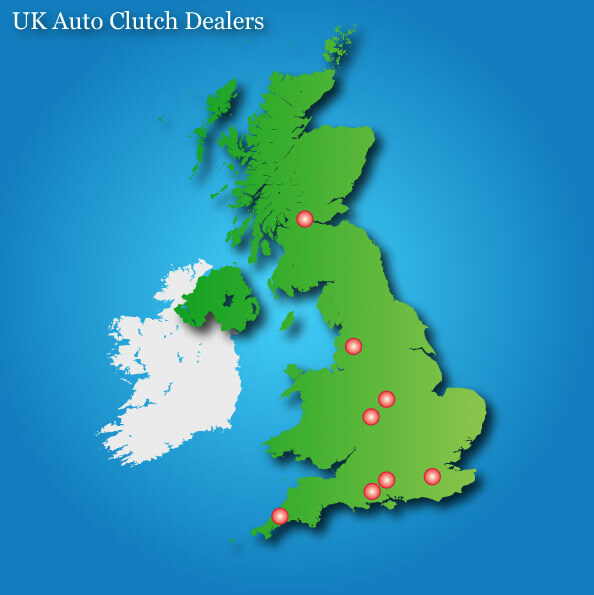 Give your left leg a holiday with Auto Clutch for Motorhomes! If you like the idea of an automatic but want the control and economy of a manual, then AutoClutch is the answer. Auto Clutch is a clever device that does all the work that your left leg would do. No more clutch pumping in town or on the open road. “God bless the inventor” said one of our customers. Auto Clutch is operated by means of a push button switch in the gear knob and by the brake pedal. As soon as the Auto Clutch is active the driver no longer needs to operate the clutch pedal. Clutch engagement and disengagement is automatically controlled by the Auto Clutch.